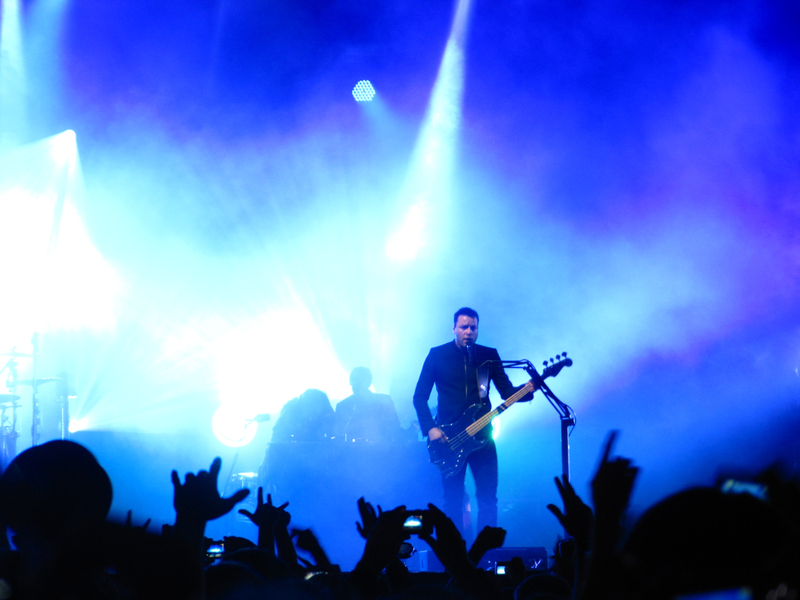 I have been dying to see Muse for years now, but every time they came to Australia I happened to be overseas. Talk about bad timing! When Muse announced a series of shows at the O2 Arena in November, I vowed to get myself tickets. However, by the time I remembered to log on to the ticket website at 9:16am – only 16 minutes after the tickets went on sale – all the tickets for both London shows had sold out! Sheer disappointment didn’t even begin to explain how I was feeling. 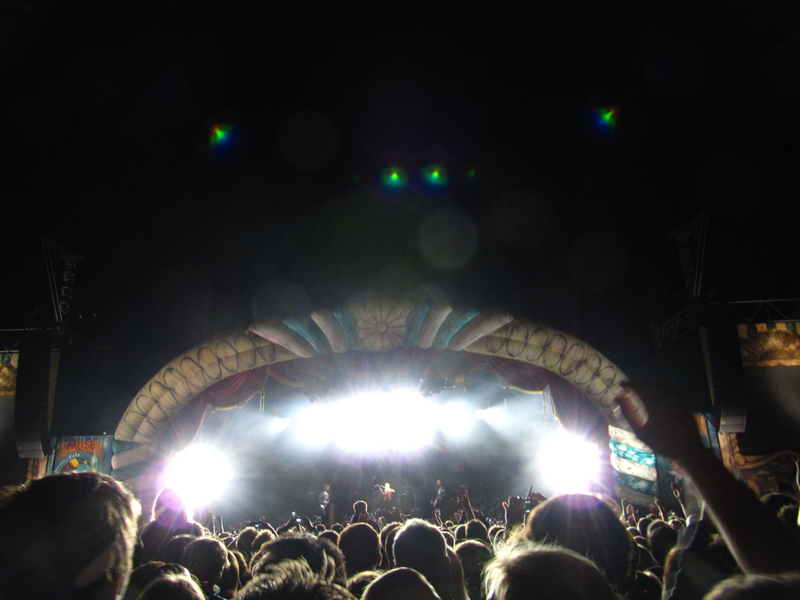 So I was filled with excitement a couple of weeks ago when I suddenly received an email one morning at 7am that announced two Muse shows in Teignmouth, Devon – their homecoming shows. Despite the prospect of an 8-hour round trip on a bus just to see the show, I thought that it was still too good an opportunity to pass up. 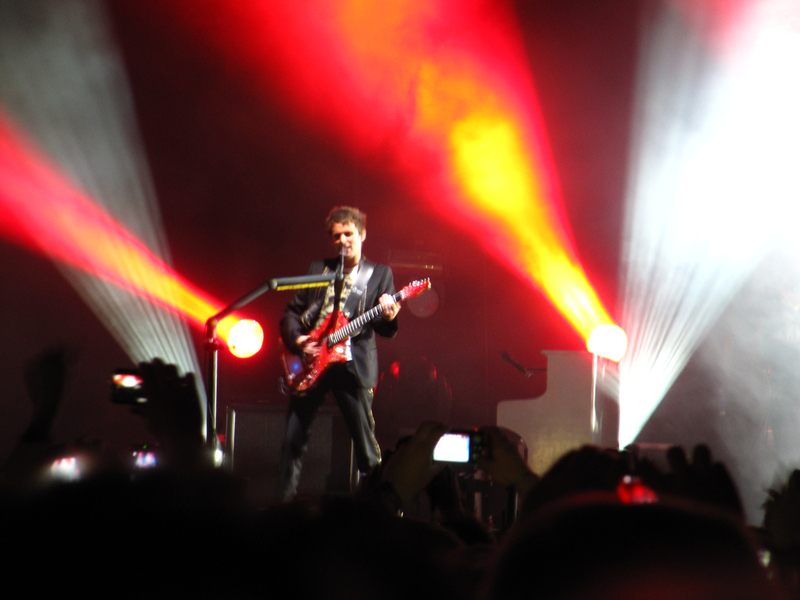 Well, I went to Teignmouth in Devon on Saturday for the show and Muse were just absolutely amazing! Their songs are just anthemic, beautiful and grand rock tracks. They also played a few tracks from their upcoming new album Resistance, which certainly evoked some comparisons to Queen, another one of my favourite bands. The show finished at 11pm and we piled back on the coach, exhausted but deliriously happy, and arrived back in London at the ungodly hour of 3am. But hey, now that I’ve seen Muse I feel like I can die happy now!